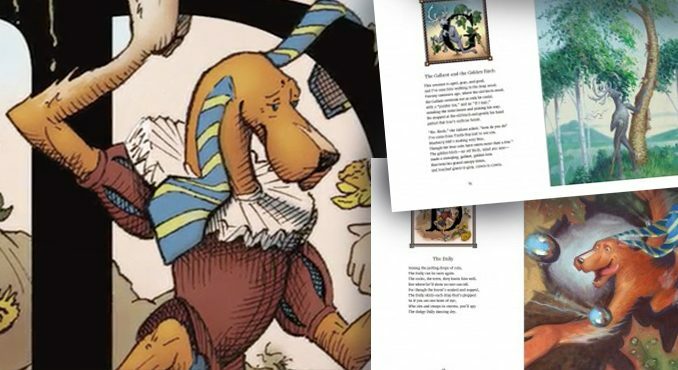 Mr. Mehan’s Mildly Amusing Mythical Mammals is a child’s alphabet book, a collection of curious creatures, that would also reenchant us, reeducate us, to see the mystery of the world as a school for eternity. The most splendid acts of courage are rarely those where one dares something new. It can be all too easy to leave the past behind. They come, more often than not, as instances where one sees something old that has been rejected by the contemporary world, finds it good, and dares to do the old thing with all the vigor of youth. Revolutions are rare and mostly tragic; renewal is constant, bold, and necessary work. 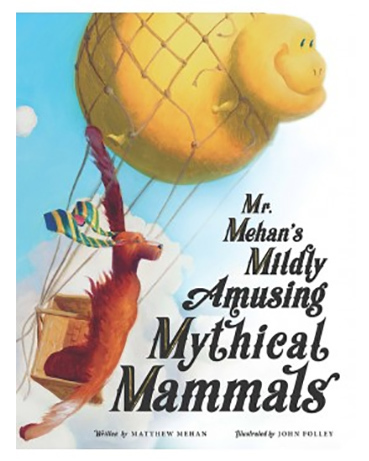 Mr. Mehan’s Mildly Amusing Mythical Mammals is one such instance of courageous renewal. In its pages, the author, Matthew Mehan, and his illustrator and friend, John Folley, have loaded a sprawling, amusing, gaudily beautiful book with the spirit and insights of an entire civilization. They have dared to do an old thing, or rather, many old things, and have done them well, such that our children’s literature has now a new classic; we have a book that stands with a suitably gangly awkwardness between Dr. Seuss and Harry Potter, on the one hand, and Chaucer and Lewis Carroll on the other. Not that such outstanding accolades would rush to mind at first glance. On opening the book, one finds an alphabetical bestiary, where each letter is introduced by way of service as the beginning of an imaginary mammal’s name. The book is silent in its drawing us from letter to letter, because only if we look closely at the illustrations do we begin to see a story unfolding. We meet the Blug, “Bumbling by as slow as a slug,” who is a “blobular, jolly, gelatinous jug” that flies “On the tiniest wings that the world’s yet seen: / They’re both the size of a kidney bean!” A couple letters on, we meet the Dally, whose legs are like those of a gorilla, whose orange fur and face are those of a great dumb dog, and whose ears are blue and yellow striped neckties. He dances between the drops of rain with a stupid innocence and joy. He sings of the world as it appeared in the intuitions of Darwin and Lucretius, as it seems in the polemics of Nietzsche, as it will feel to all who view the existence of things in terms of what the philosopher Hans Jonas called the “ontology of death.” Everything that is alive is an inexplicable phenomenon within the vast expanses of dead matter and mechanical motions that constitute, for lack of a less unified word, the universe. As F follows E, so the Fáh-la-las come to dance through the evergreens with the lights of Christmas, but it is too late. A few pages on, we see, in wonderfully spare cartoons, the Dally’s head sunk, resting on the edge of a picture frame. Above him, in another frame, the Blug lowers a basket of flowers. More animals pass before us, but a few pages further on, the Blug himself flies out of his frame to discover the Dally disappeared from his own. These little sketches give to the volume its true dramatic arc. Stung by the song of the Evol, the Dally wanders in despair; the hopelessly hopeful, gargantuan innocent, the Blug, flies on his lima-bean wings to find him and carry him through the alphabet to behold wonders that will shake him from despair back to a contemplation of what is. And, since this world has twenty six wonders in it (one for each letter), that means that the world is itself wonderful as a whole. The Blug helps the Dally to see once again, as the Evol cannot, that the proper response to the world is to behold in wonder. Down to touch the heart and head. 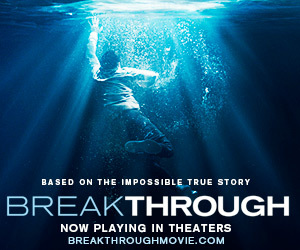 A wonder that we can touch but never fully grasp is what the Christian means by a mystery. The Blug carries the Dally away from despair and into wonder before the mystery of the world. Mehan’s poems carry us along trippingly. His illustrator’s achievement is perhaps even more entrancing. Folley provides an emblematic sketch of each lettered creature, filled with items that appropriately alliterate, above each poem. The full facing page for each letter is taken up by a splendidly colorful oil painting that dramatizes each creature as it interacts with Blug or Dally. I could leave off here. I have proposed that Mehan has written delightful poems, a pleasure in themselves, and which follow a subtle but real thread to give us a story, and that Folley has brought the creatures of the poems to life with illustrations that, to put it frankly, one would like to see hanging on one’s wall. But the book will not allow me to leave off. Our cultural history tells us that the “modern age” was that historical period when the riches of the past were declared “beyond use.” Medieval Europe, Classical Athens, may have had some nice things about them, but they were sealed in the past. They may have been good, but they are no longer true. History is a prison and, if your age is as disenchanted, materialistic, drained of all wonder as the modern age is, well, that’s just the price you pay for admission. That kind of determinism will sound to most people like claptrap, even as it retains a serious power over our public discourse. To say, “such-and-such a belief is no longer available,” sounds inane; and yet, if you say you like something—a medieval cathedral, for instance—the fellow next to you on the airplane will shout, “Oh, you don’t like antibiotics, ay? !” as if that were to settle every argument. The silly word “post-modern age” should not make any sense, but, after the silliness of the modern age, it makes only too much sense. To be “post” modern is to recognize that anyone who tells you time moves in only one direction and that old things may be nice but they can never be ours is someone who is trying to sell you his crank ideology as the whole truth. To be post-modern rightly understood is to be one who has awakened to the fact that the best thing we can do here and now is to recover every good thing, regardless of what age it came along, and to claim it for ourselves. The better term for this, of course, is education—humane education, liberal education, the school that studies not the past which is dead, but the past which is alive. True education is a school for eternity and the spirit that gave it birth we may rightly call Christian Humanism. We come to “Irony” and are taught that irony shows that the meaning of things always circles with density about their appearances: “you can see many truths hidden in falsehoods.” And all this leads us back to his gloss on “Existence,” which states simply, “only humans think about being.” Mehan’s book of poems and pictures is a treasury, a thesaurus, of Christian humanism: the world is a wonderful mystery, yes, and the human vocation is to stand in wonder—in contemplation—of that existent, beautiful form until it has reformed the soul and brought it to order. We forget ourselves in order to become more fully ourselves. “Christian humanism,” as Mehan’s several references of Thomas More and Erasmus remind us, is a Renaissance term. 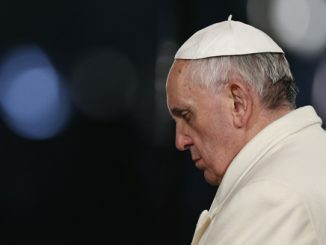 But it belongs also to the spirit of John Paul II, to T.S. Eliot and C.S. Lewis. Mehan’s civility (also in his glossary) and wit have something of the eighteenth century about them, as do his disciples’ references to Cicero. The form of this book itself is a bestiary, that specifically medieval genre of text which held that the whole world is an intelligible if hidden code, a wilderness full of wisdom, whose lessons we may contemplate, if we could just gather its parts more or less into one place. When you seek to master all those parts and subordinate them to some end, you have an account. When you seek to keep the parts visible as parts, heaped and piled on top of one another, so that none get lost, then you have a bestiary, a thesaurus, or a summa. Nothing is ever quite foreign to the Christian humanist, nothing locked away from us by the phony laws of history. To the contrary, there’s room for every age in the school of eternity, and the spirit of Christian humanism says every good thing is still alive and every living thing is a truth, a reflection and subordinate of the good itself of God. No doubt, Christian humanism could always use an orderly account to renew its appeal in a new age, but what Mehan has given us is better than any mere account. His book is a heap so dense with gem-like wonders that a father can spend a Saturday afternoon marveling at how all its haywire parts work. It is also a book so pleasurable in its wonders that my daughter waits by my door for me to finish this essay. She wants to take Mr. Mehan’s book back and read it again and still again. She devoured it when it first came in the mail months ago. But she has been waiting very patiently, and so . . . here we are (here you go! 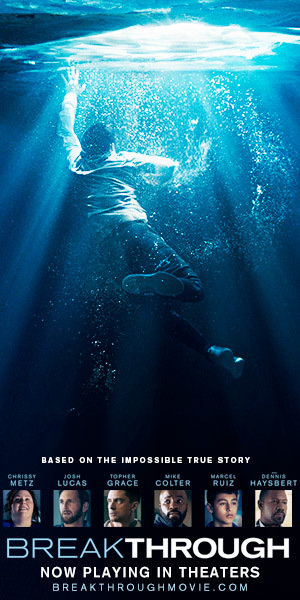 ), I am through and leave it now to you. Thank you for your wonderful review of this beautiful book! Your insights draw me to reread and study this book in its entirety. Thank you!